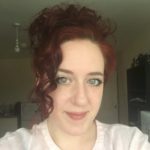 Blog - Where, oh Where, can I Find an Income Tax Report to Help with Self Assessment?! 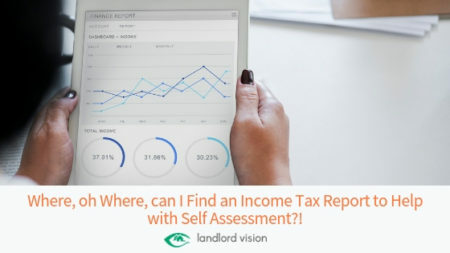 Where, oh Where, can I Find an Income Tax Report to Help with Self Assessment?! Self-assessment is a headache at any time of the year but imagine if you could be recording your income and expenditure through the year and then…ping!.. you press a button and have all of the figures you need for the land and property section of your tax return? 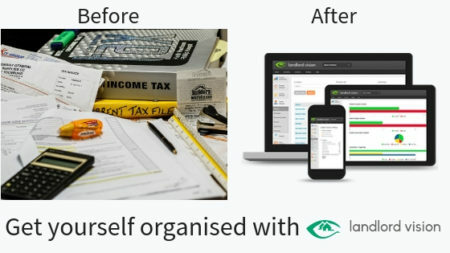 The Income Tax report is a very powerful report that brings everything together in one place and tells you how to fill in your SA105 tax return form in relation to your property business. 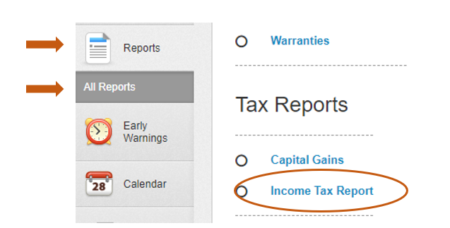 To find the Income Tax report, head Reports => All Reports => Tax Reports. For tax years up to and including 2016/17, the accruals method is used so you need to enter any losses bought forward (both property or non-property losses), other income and your percentage of ownership. For tax years 2017/18 onwards, the Income Tax report switches to the new default option of Cash basis, however, if you have decided to opt-out and continue using the accruals method then you can switch back to this option instead. Again, you need to enter any losses bought forward (both property or non-property losses), other income and your percentage of ownership. You can also enter any transitional adjustments if you are switching from one method of accounting to another. If you only wish to see a summary of the Income Tax report, click on ‘Apply’. If you would like to see the fully report, check the box alongside ‘Display Details’ and then click on ‘Apply’. On the report itself, the numbers and headers correspond to the numbered boxes on the SA105 tax return and the values on the right hand side show you what to enter in each, saving you hours of tallying-up! Login to try the report for yourself!